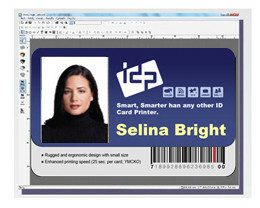 With Easy Card Creator you can design and print professional ID cards and badges instantly! 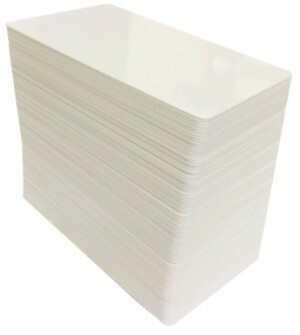 Easy Card Creator allows you to create great looking Student ID, Name Tags and Employee ID Cards. 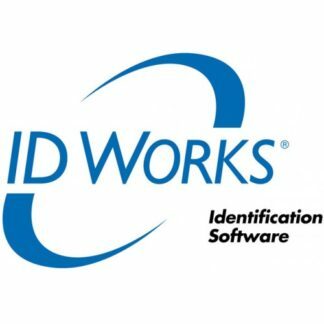 This software is compatible with most ID card printers on the market today.